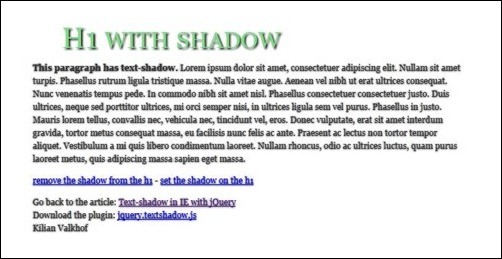 With jQuery text effects you can do really cool and dynamic stuff on your web pages. it was changing colors in rainbow style etc. And then of course placed next to a few ugly, intense colored animated icons and other examples of pixel art. Today some cool jQuery text effects can still be useful when used right and often they are also simple to install and use. 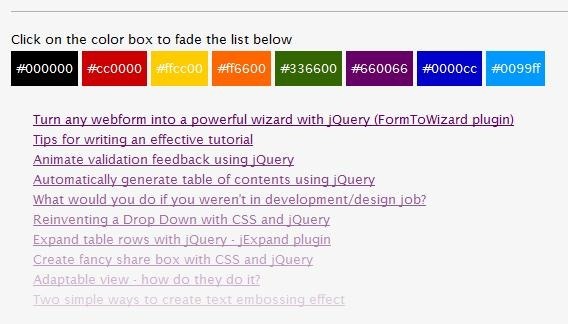 This article is a roundup of the jQuery text effects you can use in your web development or just check out to be inspired. Keep in mind though that the trend goes towards creating HTML5 canvas animations and text is not the only element to play around with. 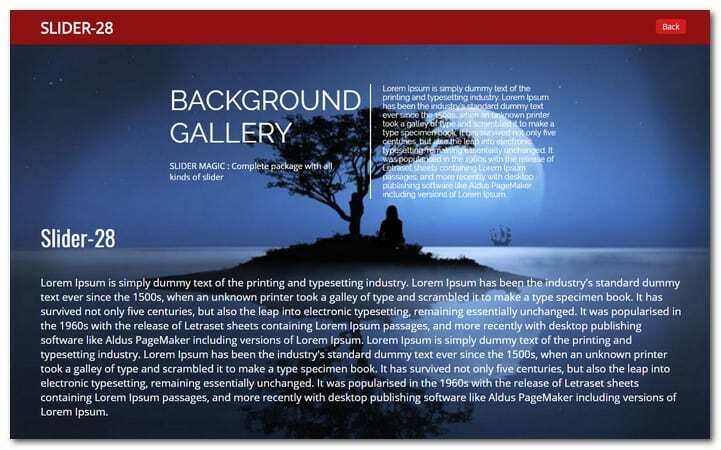 A really popular type of jQuery plugins are jQuery Slider or jQuery Carousel plugins typically used for showcasing featured content and products. This is actually a collection of text, video and image sliders to help you present content in a much decent manner. All in all, there are 28 sliders that are included with the package. Every slider is entirely independent from the others. You will find that every slider has a unique CSS file contained in the CSS folder. To make it easy for you to use each slider, a manual for each item is included with the package. The manual can be found in the example page for every slider. 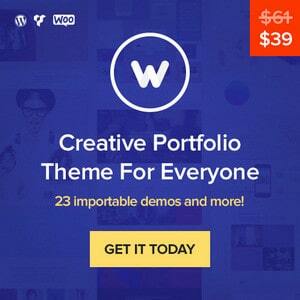 All of the 28 sliders included with this pack is made with jQuery, CSS and HTML. Every slider takes data from an external XML file. Majority of the settings found in each slider can be customized with only minor changes in CSS, the variables contained in the variable .js file and the value in config XML file. Actually you will only copy paste. In the case of popups, you can change some of the vital settings from config.xml. This plugin is a transparent text effect slider that is incorporated with custom effects. 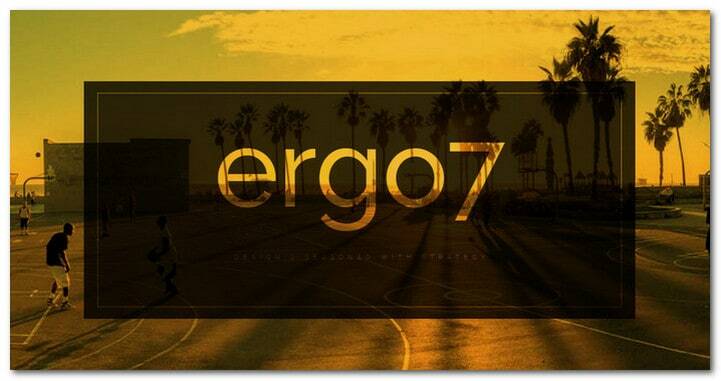 Ergo 7 include a transparent text slider, transparent video background, transparent text contact and transparent text 404. The slider with transparent text uses SVG as well as the 404 page with transparent text and the contact form with transparent text. This extension also has a transparent video background. 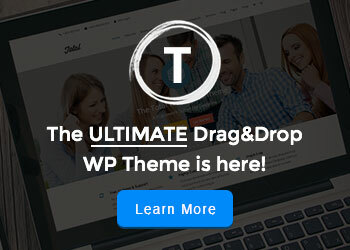 Transparent Text Slider, Contact Form, 404 Page, With CSS3 and SVG features responsive layout and Google Fonts. 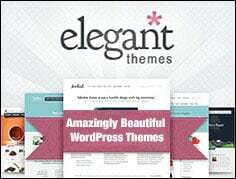 Documentation is included with the theme package. 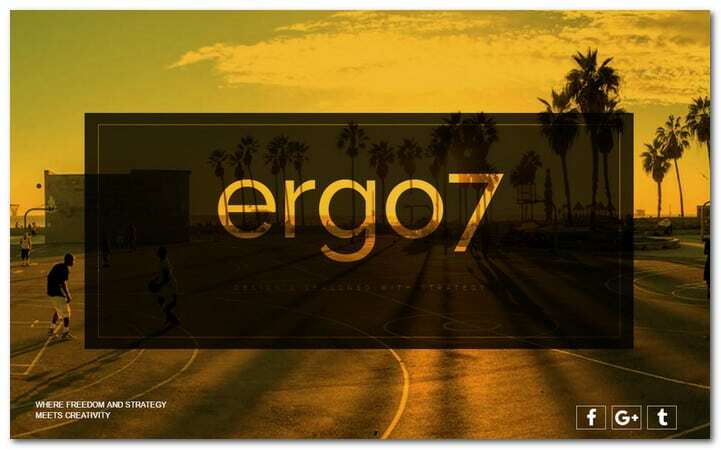 A demo page for each Ergo 7 style is available. 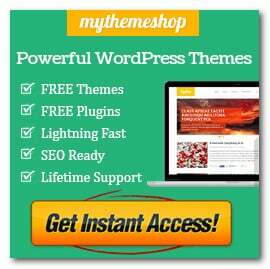 To see each of them and to know how you can benefit from this plugin, visit the demo page by clicking on the product link I have included above. 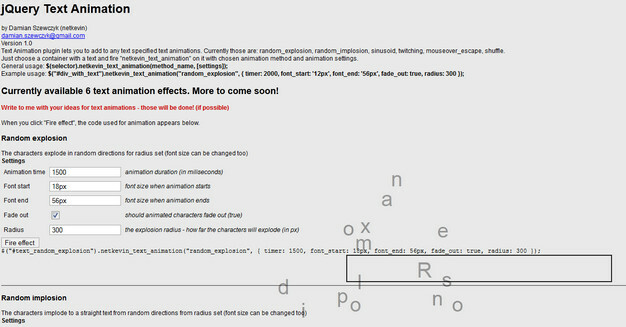 Text Animation plugin lets you to add to any text specified text animations e.g random_explosion, random_implosion, sinusoid. jTicker is a jQuery plugin that can be used for creating text effect without the use of flash. This effect comes in handy when you want to force the visitor to read the text. But should be used wherever necessary, as the usability suffers. jTicker can be declared on any element and can be stylized using CSS. You can also use event buttons to play, stop and control the speed of the effect. With grab bag jQuery plug-ins, you can have different effects to the text. Approach is a jQuery plugin that allows you to animate style properties based on the cursor’s proximity to an object. It works in a very similar manner to jQuery animate. However it animates over distance instead of time. With autocompleter, your site becomes more user friendly by providing suggestions when a text is entered. Simple jQuery Text resizer adjusts the size of your text for easier readability by clicking the icon. This effect allows the reader to zoom the text for better reading. The Label Effects is a plugin that can apply highlight and shadow effects to anything that contains text. Several preset effects can be invoked via a single option that provides values for most of the other settings, they are: Raised, Sunken, Echoed, Floating and Shadow. jTicker Typing Text Effect using jQuery reminds me of the green good old days when everything was much simpler. Black and green writing Basic. I can think of some ways to use this. Thanks for sharing! awesome effects, i was searching for jquery, thanks mate for sharing all those jquery effects. You might also be interested in this jQuery plugin I put together for doing title sequences like in a movie: http://grantm.github.com/jquery-title-sequence/. I’ve primarily used it for animating text with fades, wipes and scrolls. HTML5 Rocks!! 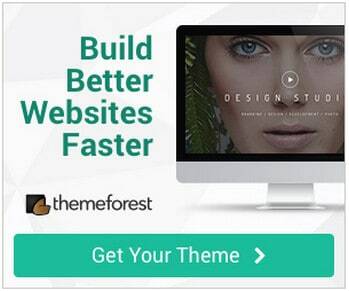 !, It helped me a lot to do amazing things on my websites as well.